Georgia O'Keeffe (1887-1986) rose to prominence as an artist living in New York with her husband, gallery owner Alfred Stieglitz. But Steiglitz was a social man whose life was constant round of parties, salons, meetings, and gatherings, so O'Keefe never got much of the solitude she needed for her work. 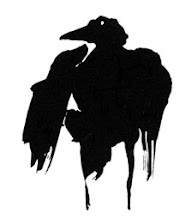 Even when they went to his family place in upstate New York there were always relatives and guests around. 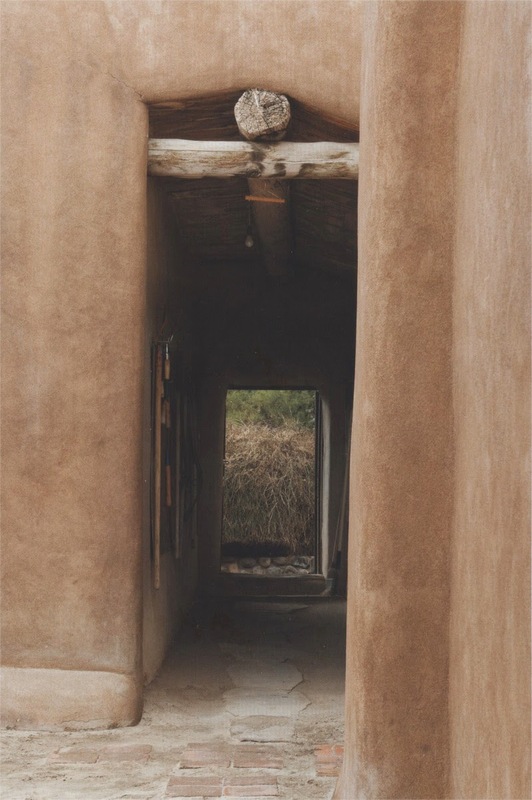 O'Keeffe had been to New Mexico in 1917 and fallen in love with the landscape, and as she grew more frustrated with her crowded, busy New York life she longed to get back. 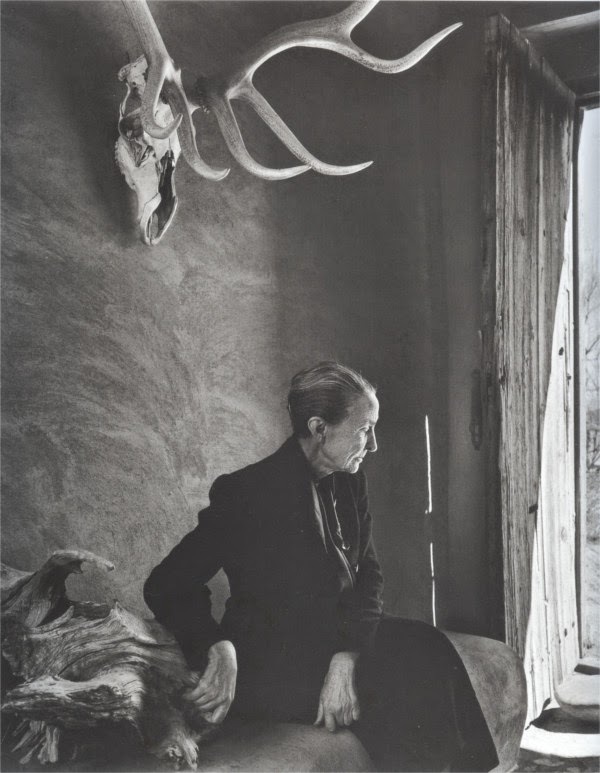 In 1929 she wrote to a friend, "When I saw my exhibition last year I knew I must get back to some of my own ways or quit -- it was mostly all dead for me." 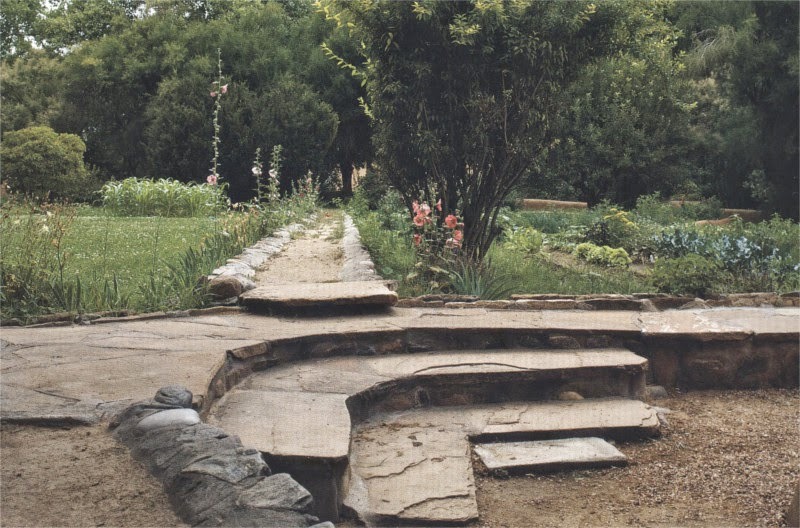 In 1945 she bought a second house in the village of Abiquiu that came with enough water rights to maintain a garden. From then until her death at he age of 99 she divided her time between the two houses, and now both are museums devoted to her life and work. 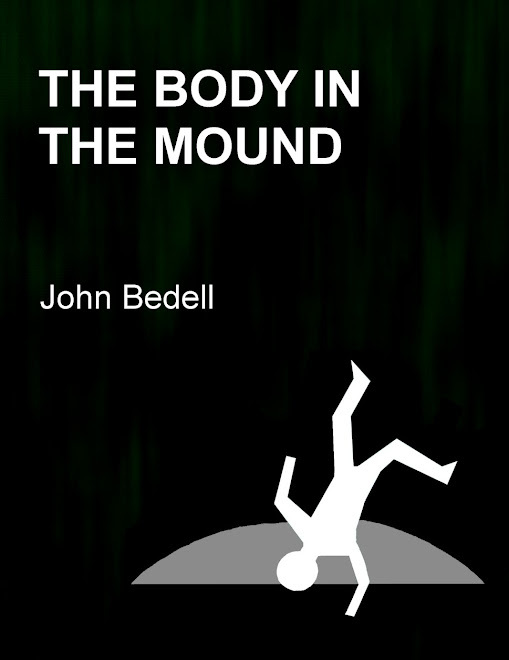 Both are wonderfully described and illustrated in a new book by Barbara Buhler Lynes and Agapita Judy Lopez, published by the Georgia O'Keeffee Museum. 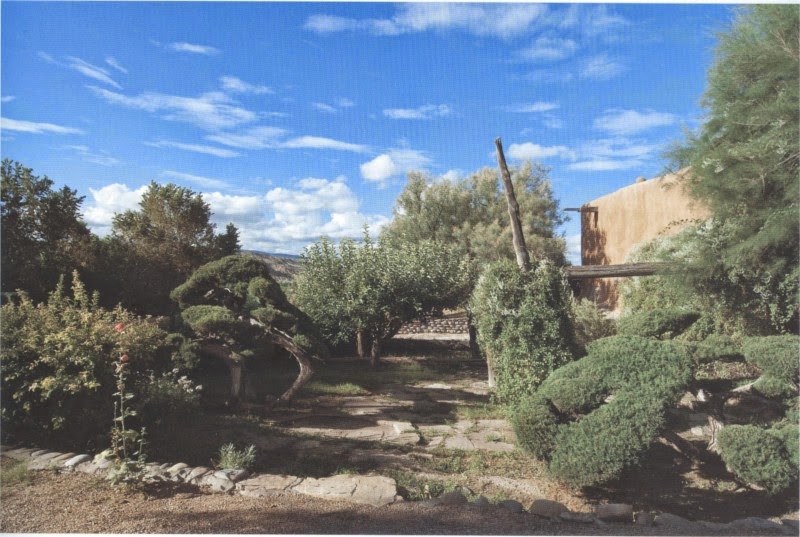 Perhaps I will write about to Ghost Ranch some other time, but since I love gardens more than deserts I will focus first on the Abiquiu House. Two views of the gardens. 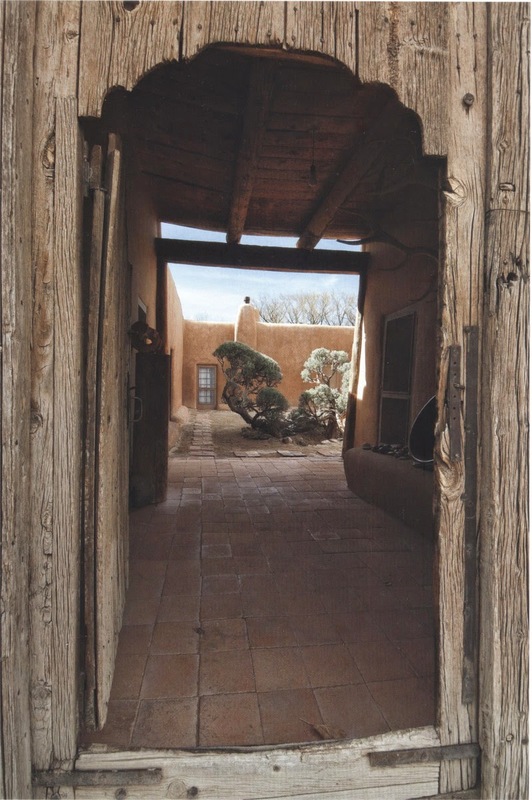 The adobe walls and old wood create many amazing views, many of which O'Keeffe painted over the years. 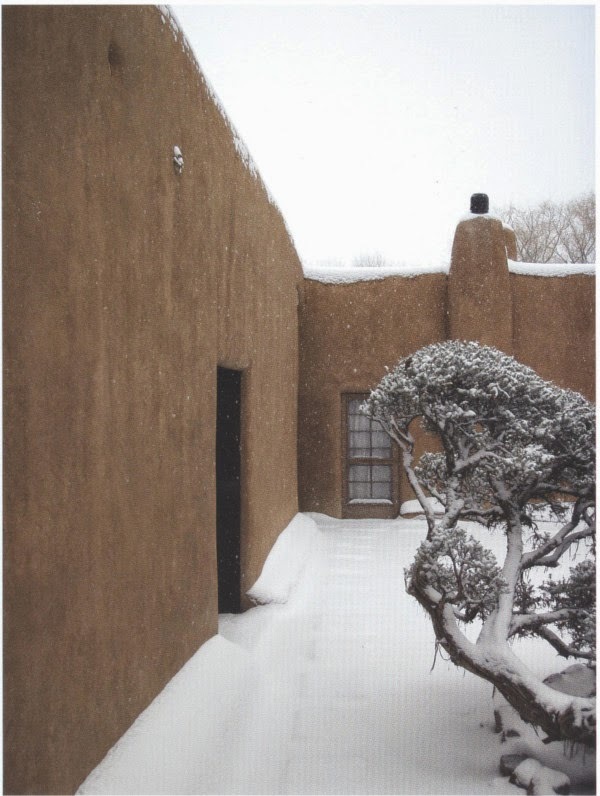 These photographs are by Paul Hester and Lisa Hardaway; I especially love their images of the house in the snow, like the one at the top of the post. 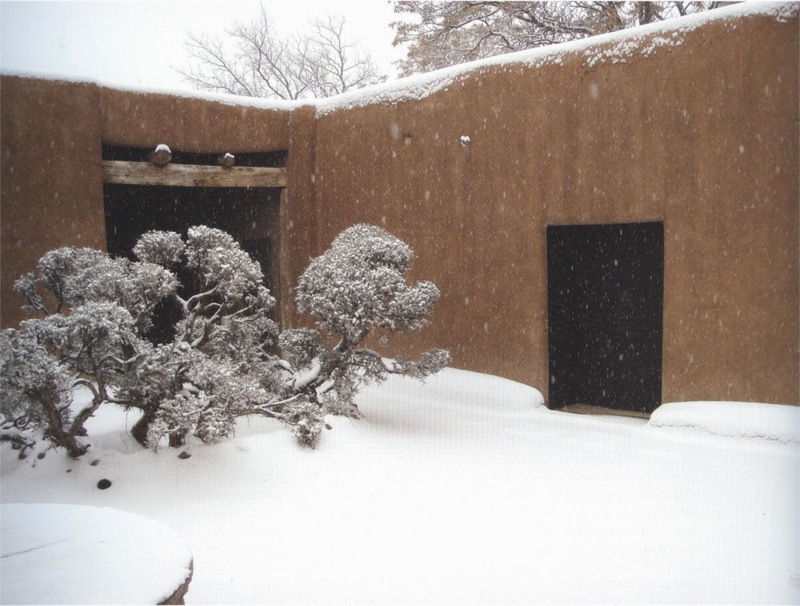 More images of entrances and the patio. 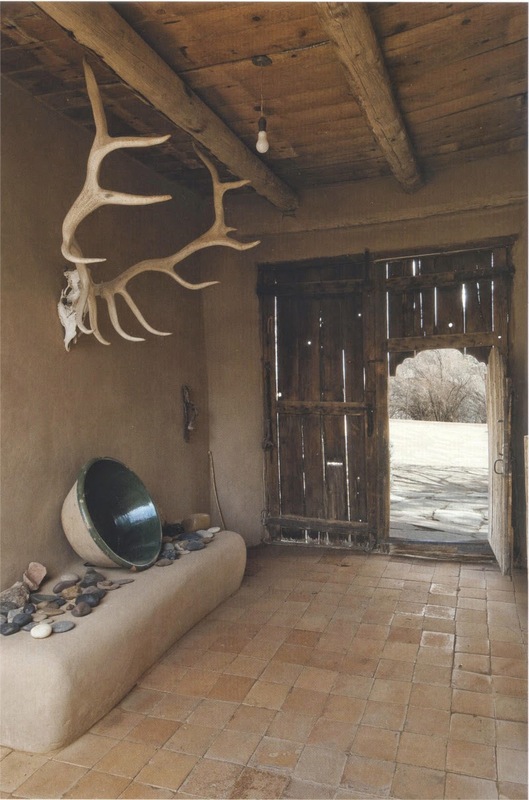 The book also includes many older photographs, taken during O'Keeffe's lifetime. 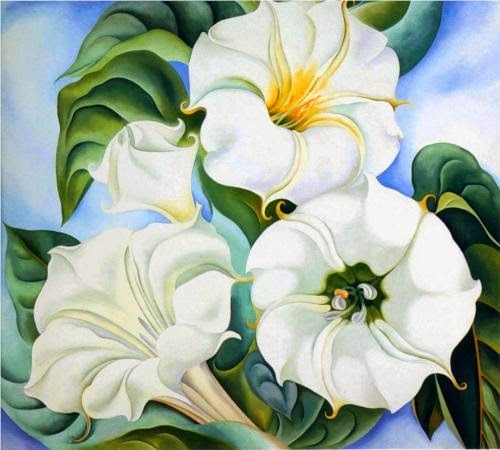 I notice that most of these date to the 1960s or later, when O'Keeffe was an old woman. 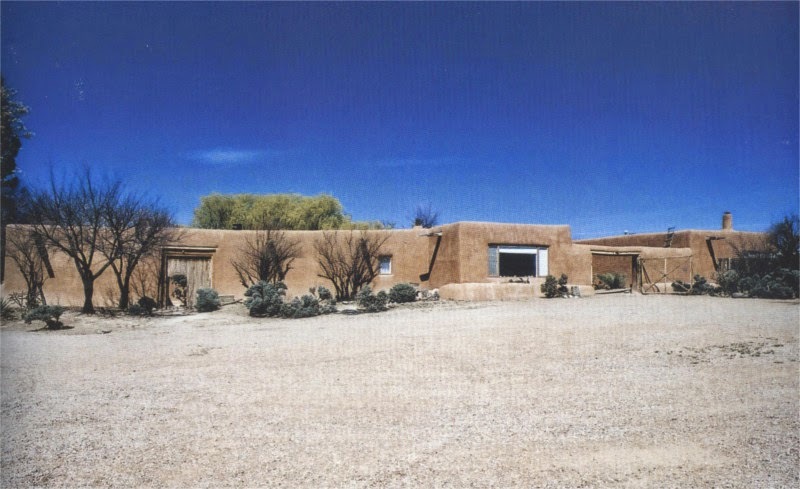 The point of moving to New Mexico was, after all, to be left in peace, and it seems that while she was still painting very actively she did not encourage prying photographers to take up her time. As her own painting slowed down she slid into another role, as an icon of twentieth-century art, posing for many wonderful photographs like this one by Yousuf Karsh. 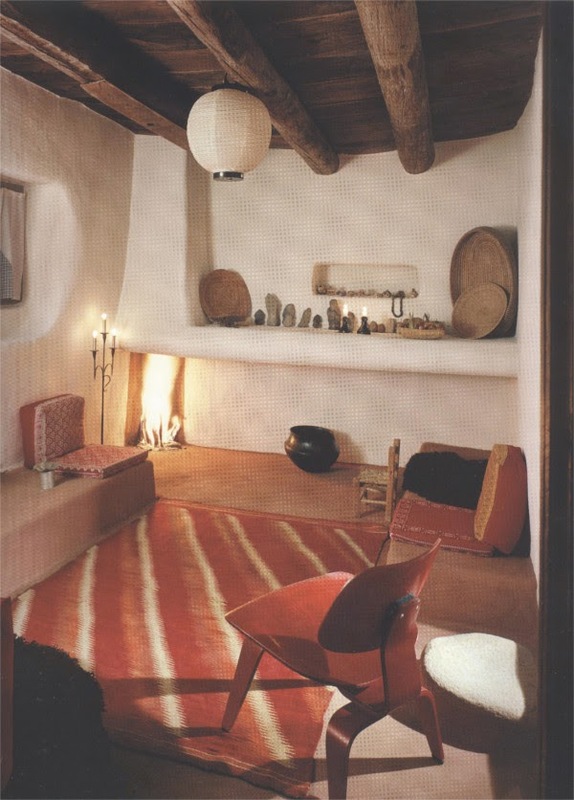 So there is an extensive photographic record of the house in the 60s and 70s. 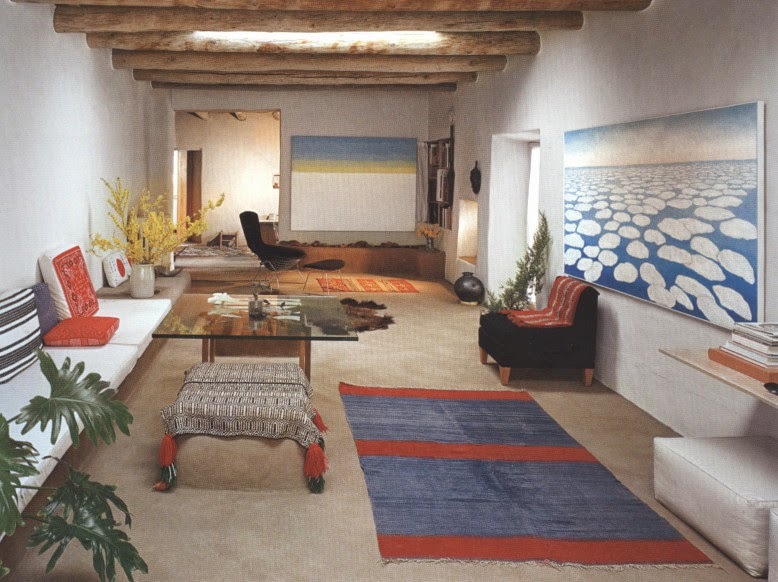 Sadly, that was the nadir of western interior design, and not even O'Keeffe could rise above the awfulness of contemporary decor. 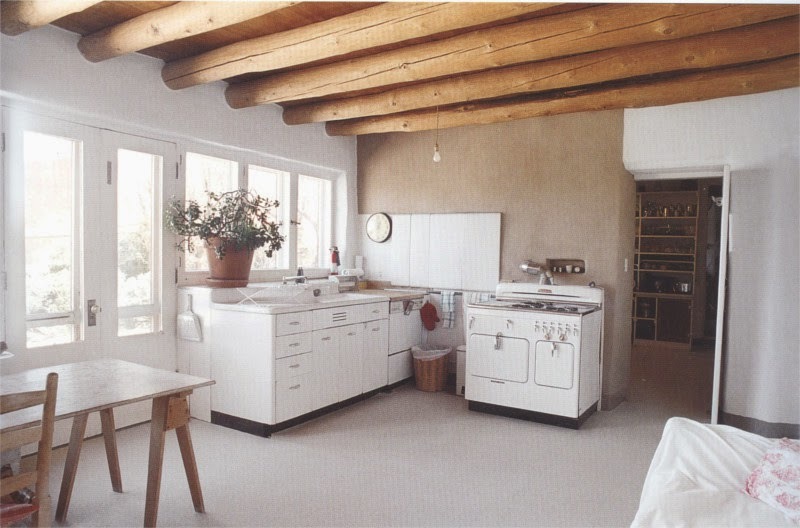 On the other hand her 1950s kitchen still looks great. I think it is a wonderful thing when an artist leaves a home that is as much her creation as any painting or novel, a place where we can think about her life and her private world. 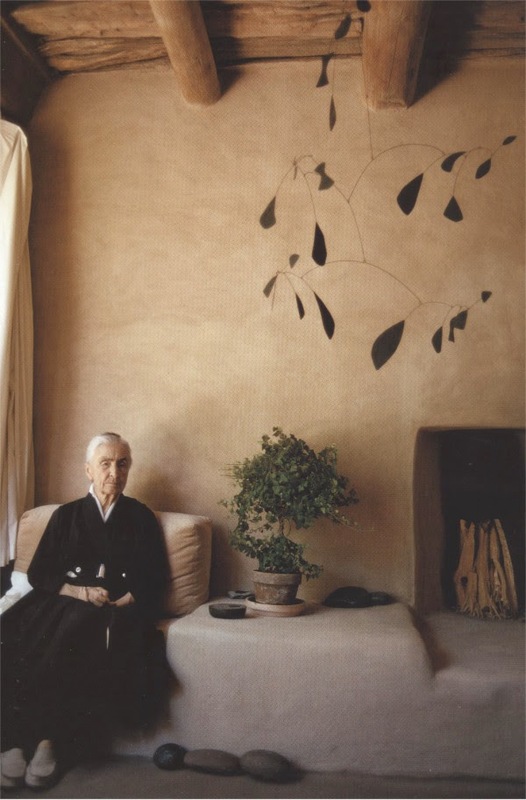 I would love to visit Georgia O'Keeffe's houses, and meanwhile there is this delightful book.